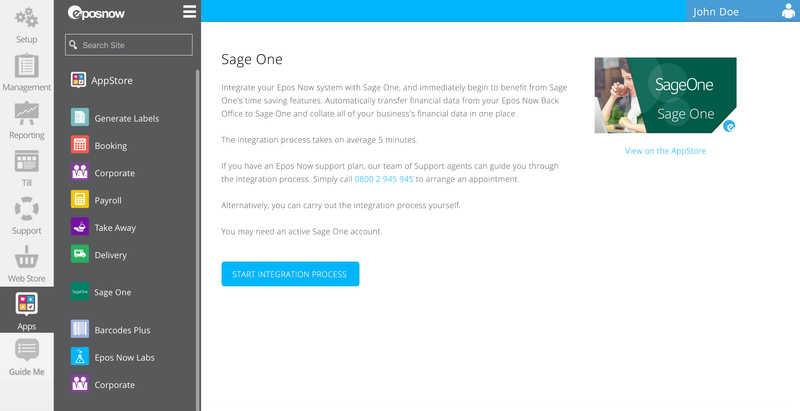 Epos Now connects with Sage One seamlessly via the cloud. Sales, products, stock, customers and suppliers all sync in real-time. Epos Now Sales, Products, Stock, Customers & Suppliers are automatically synchronised to Sage One in real-time. Epos Now & Sage One’s seamless integration removes human-error, and cuts down on admin time. Both Sage One and Epos Now run on the cloud, so you can always access your business-critical data – no matter where you are. For more information visit the Sage One Addons page.